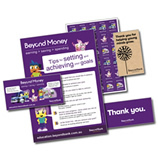 Beyond Bank Australia is one of Australia’s largest customer owned banks. They provide personal and business banking services along with financial planning to their customers. They also work closely with community groups and support charitable organisations and initiatives through fundraising, donations and active volunteering. 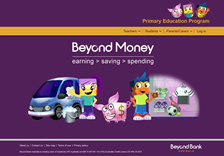 Following is the Beyond Bank Australia education material posted on FTfs. Focuses on financial literacy, money management and educating about earning, saving and spending. 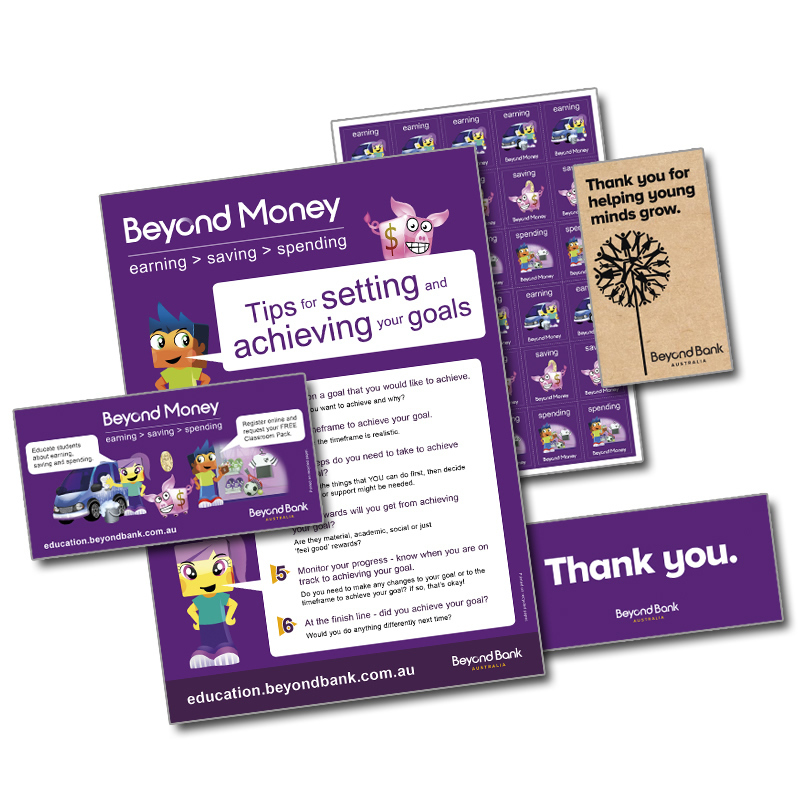 Facts for students, lesson ideas, student activity sheets and extra resources including a sample unit of work taken from the Beyond Money program.